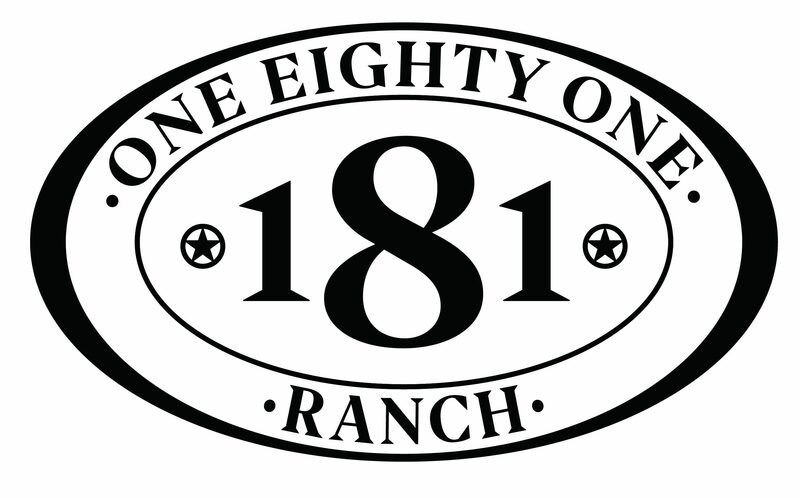 The 181 Ranch is conveniently located in Bixby, Oklahoma (Just south of Tulsa). A few miles off of Highway 75 makes us a quick and convenient spot, no matter which direction you are coming from! We have over 200 acres and an amazing 20,000 square foot barn. With indoor and outdoor areas, several fenced pastures, ponds and play equipment, there is something for everyone! We are very passionate about animals, ranch life, the land, and the beauty these things bring. We realize not everyone is able to enjoy these luxuries in their day to day life. We want 181 Ranch to be a place for people to come and experience all of these things! Whether it’s for a birthday party, wedding, craft fair, corporate event, photography shoot…we are the place for you! Please drop us a line, tell us what you are looking for, and we will do our very best to accommodate you! I’m wanting to have a birthday party. Can you tell me prices and what it includes? Thank you! Hi, do you still do birthday parties? I’m interested for my son’s 6th birthday. What does it include & prices? Hi Carrie! Yes we do! Shoot me an email at 181ranch@gmail.com! You can also find pricing info under “parties”’in the drop down menu! Thank you! I live near 111th & Memorial. I’ve been thinking for some time of owning a horse. A man riding a good horse into good country. It doesn’t get much better. Do you offer boarding? Perhaps you could help in acquiring an acceptable horse. Hi there!! You’re right- it doesn’t get much better!! Unfortunately we do not offer boarding at this time. I am looking to book my daughter’s birthday party. I would like to know what the parties included and the price. Hi there!! We will email you!